Our brand new pulse point roller ball aromatherapy is here by customer demand - launched for the 2018 Christmas season. 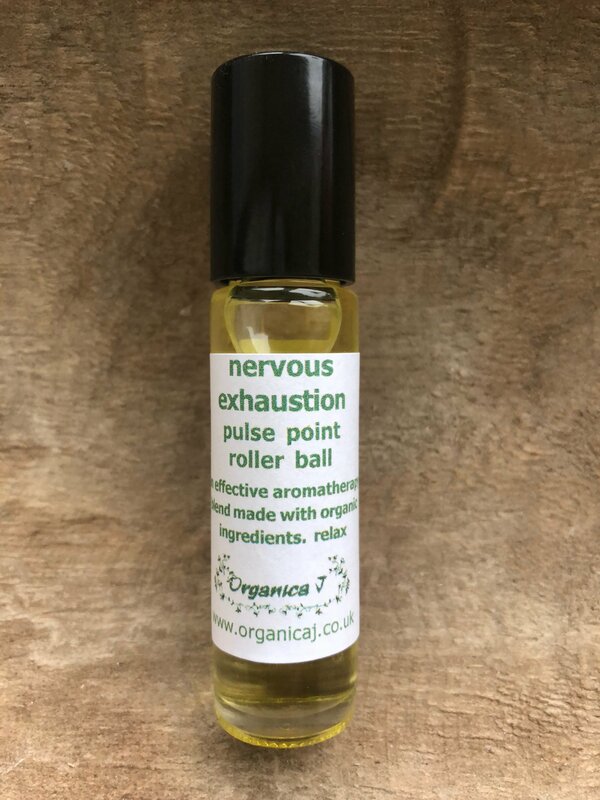 In todays stressful world, this is a wonderful antidote - a de-stressing and mood balancing blend containing organic essential oils of rose geranium, lavender and basil. Regain balance. 100% organic ingredients. Use on pulse points on the neck or wrist when you need to access the soothing, calming blend of aromatherapy oils. Some of my clients also like using the roller ball on the upper chest area to regain balance at bedtime.